Just like any passionate relationship, my love for Airbnb has its up and downs. I love using Airbnb as a host, renting out my loft in NYC, and booking an Airbnb as a traveler to get that “I live here” feeling while in a new place. However, sometimes Airbnb is not the best option. In fact, there are times when booking an Airbnb has proven to be less desirable than a hotel would have been. Do your research, read reviews, and know what it is you want your accommodation to provide. Keep in mind hotel reviews often focus more on the negative because travelers are more likely to leave a review when they feel slighted; while Airbnb reviews tend to be focus more on the positive because the traveler is not anonymous, and the traveler wants a good review in return. 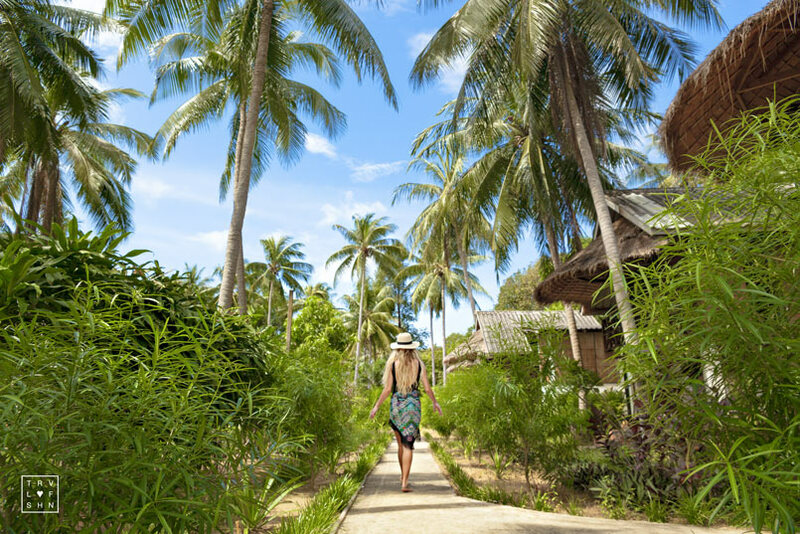 Below is a breakdown of considerations to take before booking an Airbnb or hotel, so your trip can be amazing. 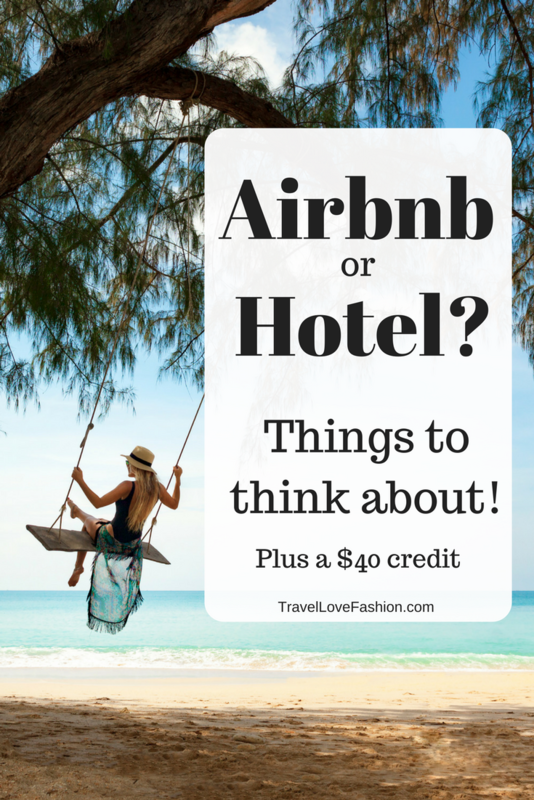 Often it is significantly cheaper to book an entire apartment or house on Airbnb than many separate rooms in a hotel. The common areas an Airbnb can provide, such a living room and kitchen, makes it easier for groups to hang out, share meals, and have downtime together. An Airbnb is always a great choice when the area it is booked in is super walkable, for example San Francisco or the center of town in Cabo, Mexico. You can easily pop out of your Airbnb and access anything you might need such as food and water, entertainment, or transportation. There are Airbnbs in residential areas that are not ideal for travelers unless they have a car. Getting stuck far out of town with no easy way to get around can put a massive damper on planned activities. I recommend doing a Google maps search of the place you are looking into booking to know the exact proximity to things you are interested in doing or needing. Airbnb is amazing for extended stays in places, often offering amenities such as laundry and a stocked kitchen that can save you a lot of money compared to staying in a hotel. Staying in an actual home in a destination provides an entirely different perspective on a place than staying in a hotel. You get a much clearer sense of how the locals live. 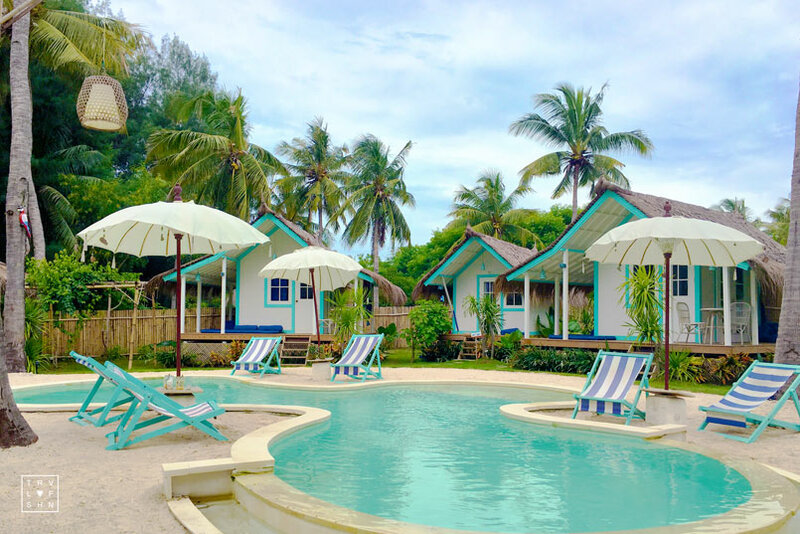 While not always the case, most Airbnb hosts have a wealth of knowledge about the area and are eager to share tips and recommendations to show off their hometown. Perhaps you want a deeper look into a country and want to avoid the monoculture of tourism. Airbnb is a great tool for finding accommodation in areas untouched by the major corporate footprint. Hotels have booking procedures to make it extremely easy to make a reservation and check in. Even with the increase of Airbnb listings that allow instant booking, there is still usually some back and forth with the host necessary for when and how to check in. This makes it very hard to secure an Airbnb last minute. A hotel is always going to be more secure. Hotels are held to certain safety regulations and many have professional security personnel on the premises, computerized door entry cards, security cameras, and room safes. Some ads and photos can be misleading for Airbnb listings. While this can also be true for hotels; hotels have procedures in place to assist you immediately if you are unsatisfied with your accommodation in anyway, whether that’s moving you to another room or providing you an immediate refund. Airbnb has more lengthy protocols for dealing with unhappy guests. In a lot of places the only accommodations that have air conditioning are hotels. This is true not only for rural areas, but also major cities. In Paris it is uncommon for apartments (and restaurants) to have air conditioning, so if you are sensitive to heat, especially when trying to sleep, a hotel maybe the better option. Hey, you’re on vacation, perhaps you don’t want to cook, or clean, or worry about hailing a cab. If this is true go for a hotel! There, almost anything you need is a phone call away. Sign up for Airbnb Here and receive a FREE $40 credit! Have you ever used AirBnB in central america? I’m thinking of moving to Guatemala and Nicaragua for a few months and might rent somewhere thru them, but I’ve never used AirBnB before. I have personally not used Airbnb in Central America, but I know people who have and they had a great experience. I highly recommend Airbnb if planning an extended stay. Airbnb also offers great customer service, which lends some piece of mind when renting somewhere new – you know you’re not going to get ripped off!